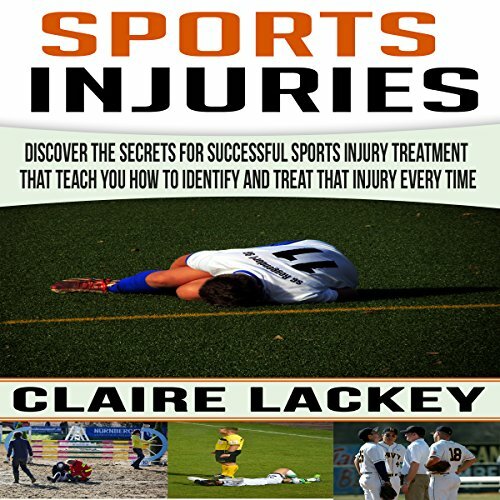 Showing results by author "Claire Lackey"
Want to learn exactly how to stay sports-injury-free and learn what the pros do? Discover the secrets for successful sports injury treatment that teach you how to identify and treat that injury every time...even as a beginner! Just follow the instructions and you'll be playing like a pro without injury in no time!